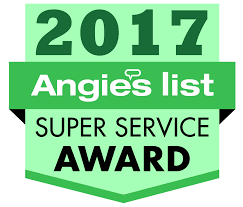 At Absolute Clean Air in Jacksonville, Florida, we are committed to helping our customers breathe clean air in their homes with our amazing air duct cleaning services. We are also concerned with their safety as well. 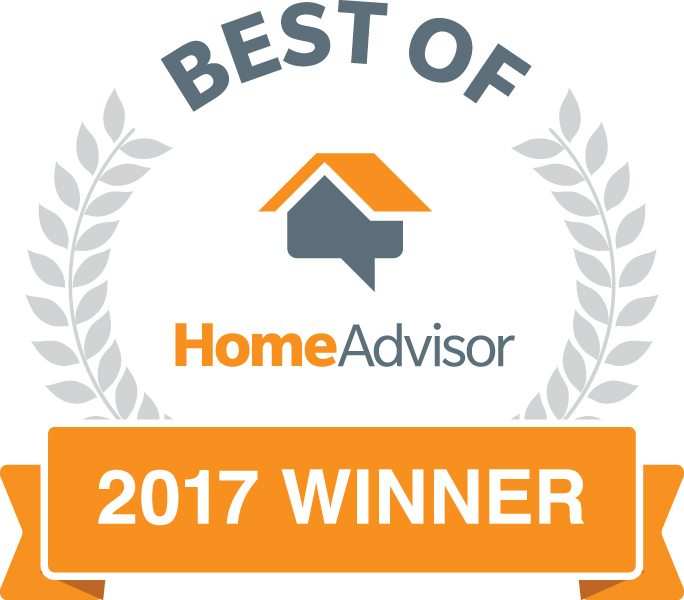 This is why we offer professional dryer vent cleaning services to all of the homes we service for a small additional fee. 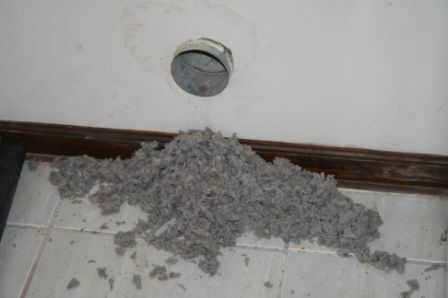 Our dryer vent cleaning service removes clogged lint from dryer vent tubes in Jacksonville, Florida. The customer product safety commission estimates that over 15,000 fires occur each year due to dryers alone. In 2006, the result was 20 deaths, 320 injuries, and over $84 million in property damage! Don't become a statistic. 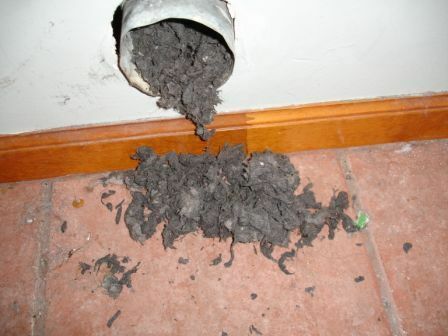 If you can't remember the last time you had your dryer vents cleaned, it's been too long. 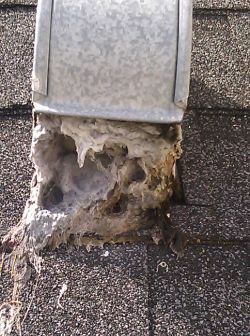 Contact us today to learn more about our dryer vent cleaning services in Jacksonville, FL. Regular maintenance is a smart practice with any piece of equipment, especially one that gets used a lot. It’s likely that you use your clothes dryer frequently but probably don’t pay much attention to its function unless it breaks down. There are a few good reasons why you should give it some occasional thought. By keeping your dryer’s vents and filters free of lint clogs and buildup you will prolong its service life and efficiency. Our dryer vent cleaning services in Jacksonville, FL, are ideal for ensuring that your machine runs safely and works well. A dryer that’s operating properly is more energy efficient, isn’t at risk of overheating, and quickly dries your clothes. You want the air quality in your home to be the best it can for health and comfort reasons. Fresh air is easy to breathe and helps reduce the risk of illnesses. Not only that, allergy sufferers benefit greatly from an environment which doesn’t aggravate their condition. At Absolute Clean Air we can help with those considerations with our high-quality air duct cleaning service. We have the experience and equipment to clean your ducts from end to end while paying special attention to any problem areas. Our duct cleaning work uses a system which is proven to effectively remove unwanted dust and dander. Let us help you breathe easy--you’re sure to notice the difference. Contact us to take advantage of our efficient cleaning services. We proudly serve customers in Jacksonville, FL, and the surrounding area.